Share the timeless classic tale of Rudolph the Red-Nosed Reindeer in this illustrated picture book, with two bonus stories about the Reindeer Games! 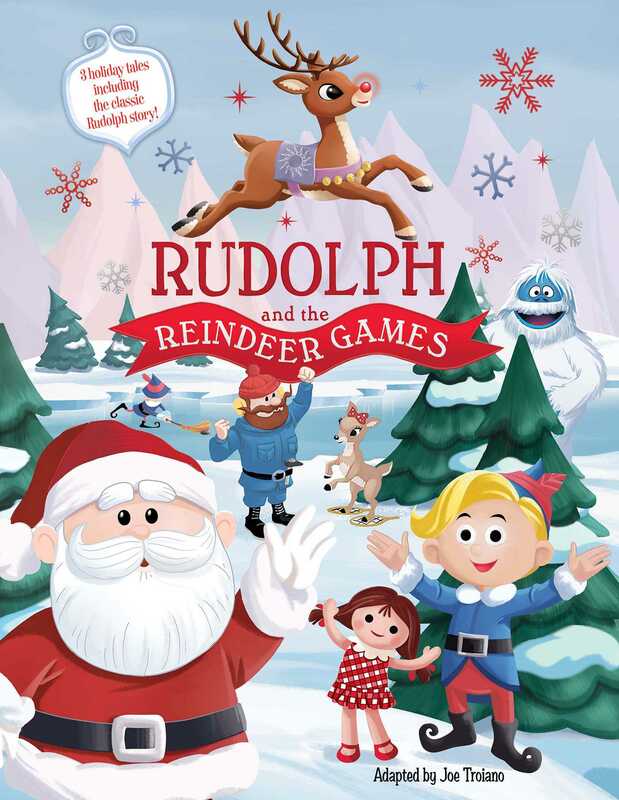 Perfect for sharing with your little loved ones at Christmastime, this illustrated storybook tells the classic tale of Rudolph the Red-Nosed Reindeer's adventures and how he saves Christmas one foggy night. With an included story about the Reindeer Games and a message of inclusion and love, this updated classic will be treasured for generations.